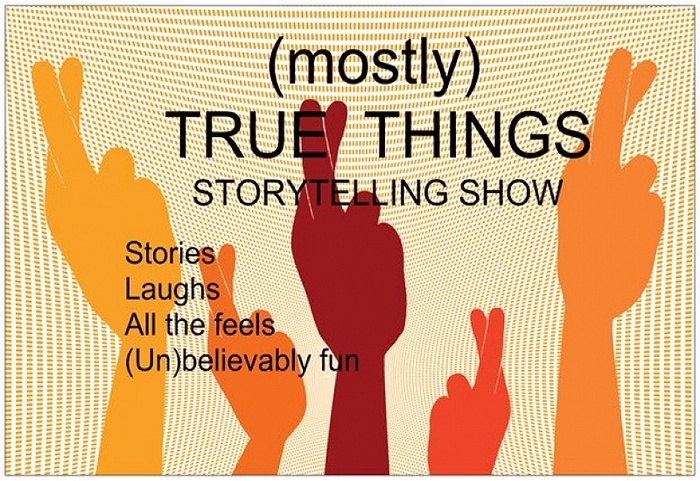 Subject: LongIsland.com - Your Name sent you Event details of "(mostly) TRUE THINGS Storytelling Show"
(mostly) TRUE THINGS is a game wrapped in a storytelling show with a side of music. 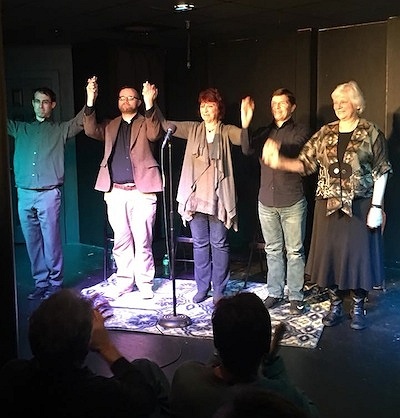 Four storytellers tell true stories from their own life, Three of the stories include subtle little lies. The audience gets to question the storytellers, then votes for the person they think told it straight. There are prizes invovled, if you can believe a thing like that. 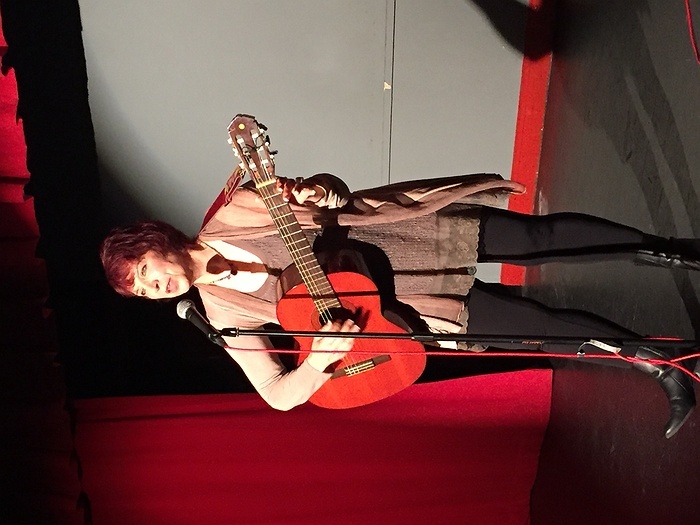 This show has everything - comedy, heart and the spontaneity of a game, and features songs written to set up each stage of the game, written by the songwriting team Jude Treder-Wolff & Wells Hanley (co-creators of the new hit show MASHUP-Stories Into Song). Delicious coffee press coffee - or tea or water - are included in the ticket price.